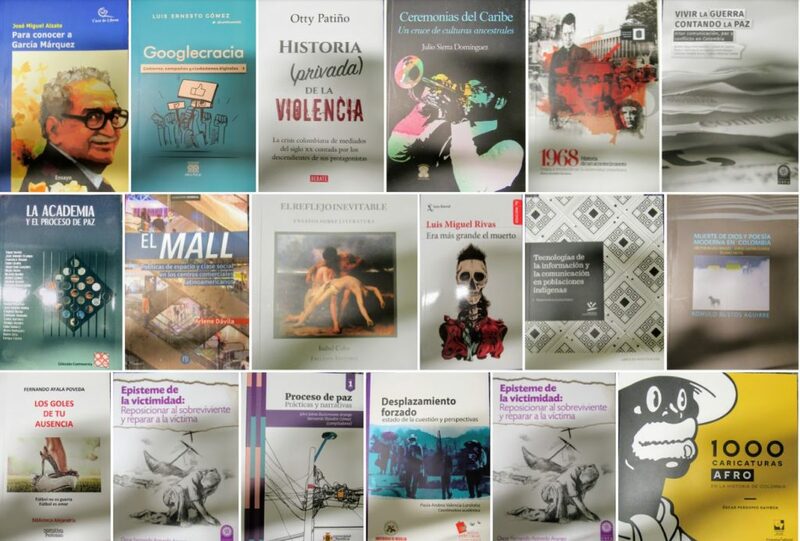 Below I present you with a recent batch of our new acquisitions of Colombian books. These books represent a rich cultural tradition and print culture of Colombia. Please click on the icon below to get access to the images of these books. Some of the images should not be taken out of their context as these were used on the covers of the book. One such book might be “1000 caricaturas Afro en la historia de Colombia.” I found some of these images stereotypically racist and precisely this publication by the Universidad de Valle alludes to the nuanced history of the depictions of the Afro-Colombians.